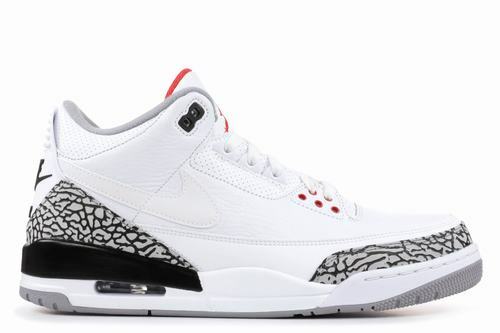 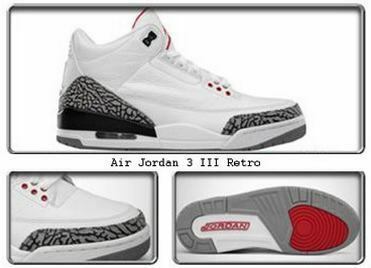 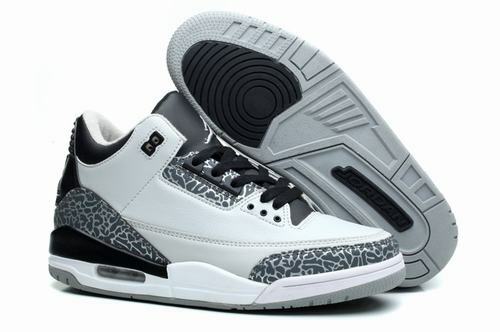 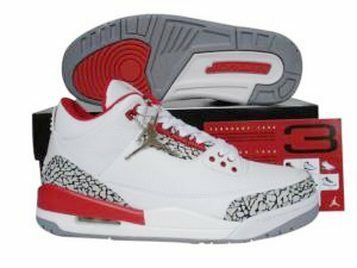 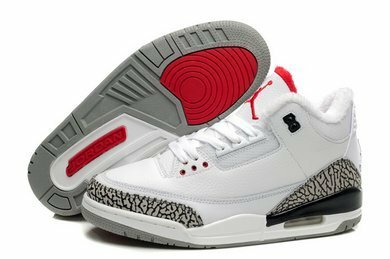 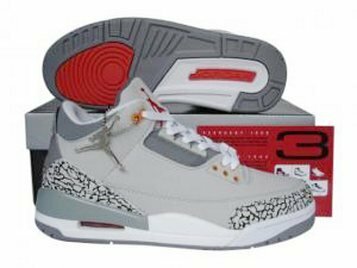 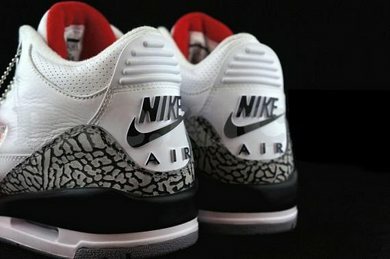 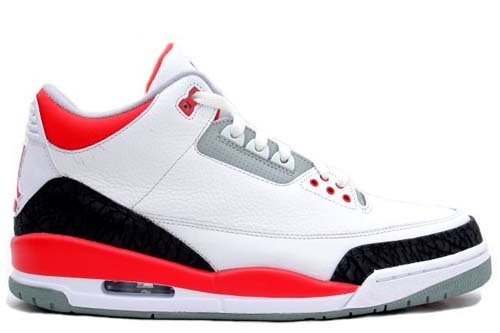 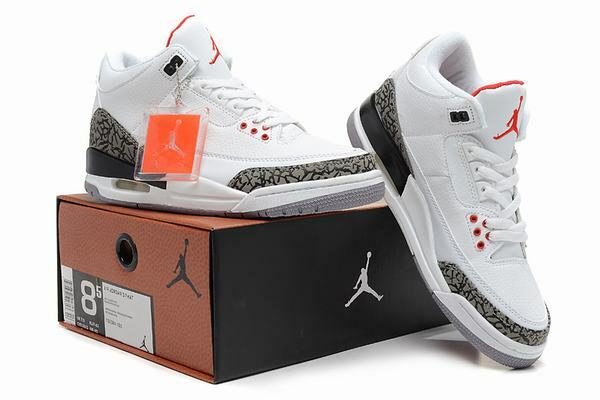 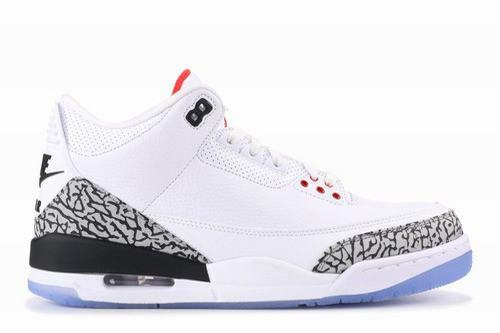 Air Jordan Retro 3 III ( White / Fire Red / Cement Grey ) was release March 24 2007 and the jordan 3 fire red is a general release. 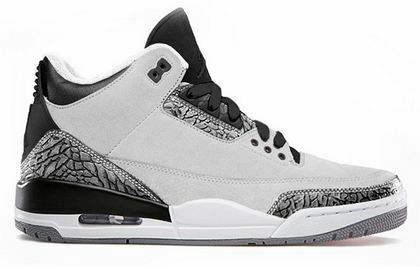 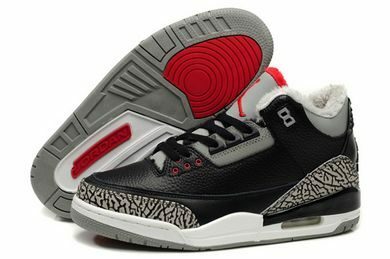 The feature a white leather upper with all black cement / elephant print around the toe and heel area, as well as a a red portion near the midsole. 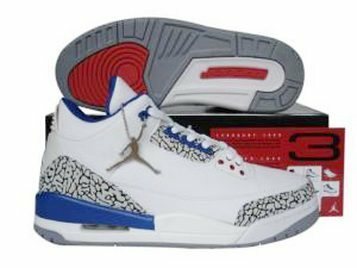 The only complaint about the leather Air Jordan III is that they crease very easily, especially in the front,but still a fan favorite. 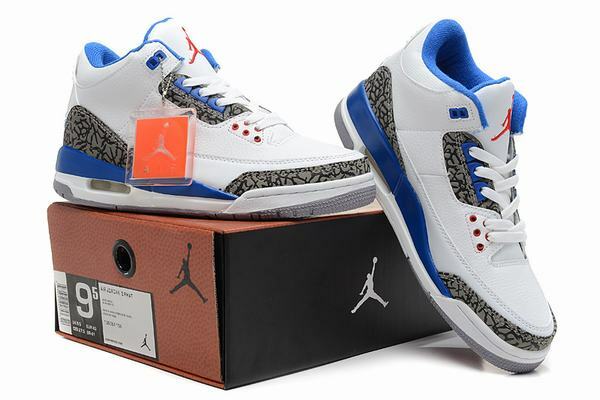 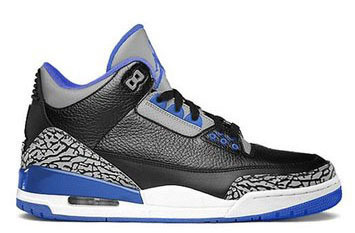 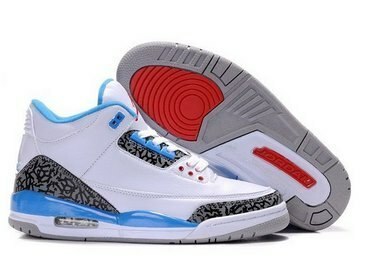 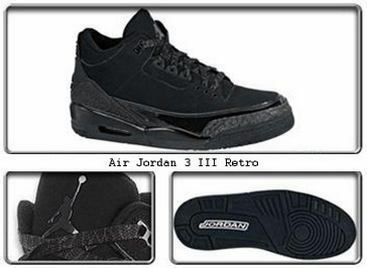 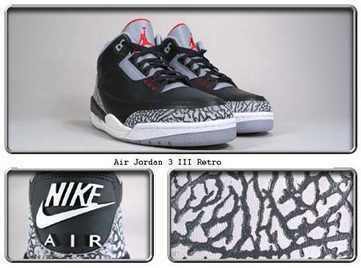 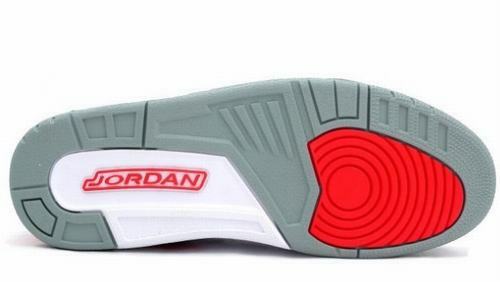 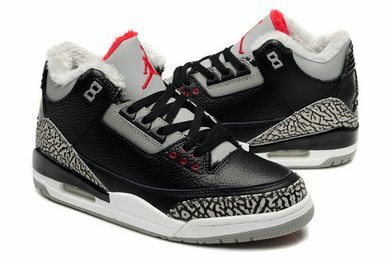 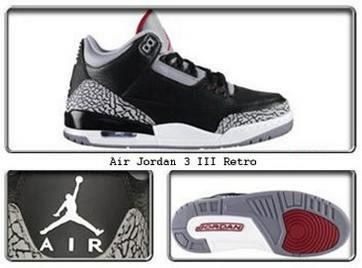 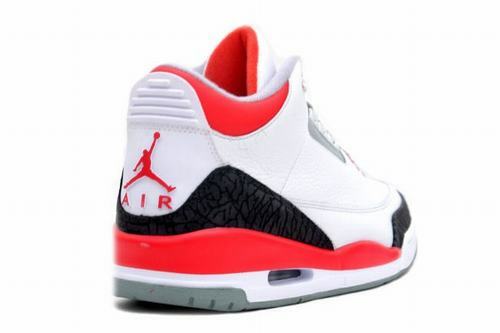 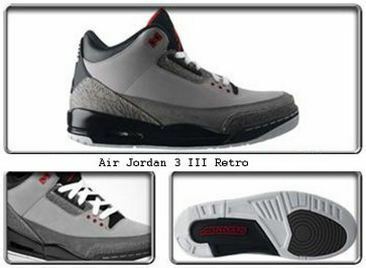 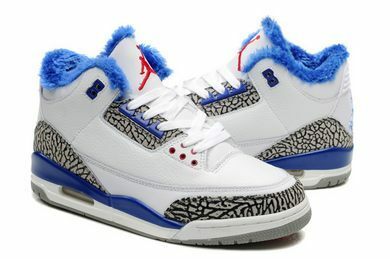 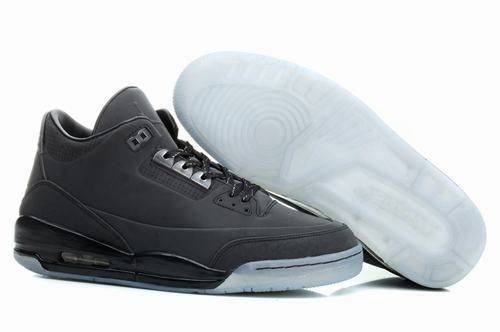 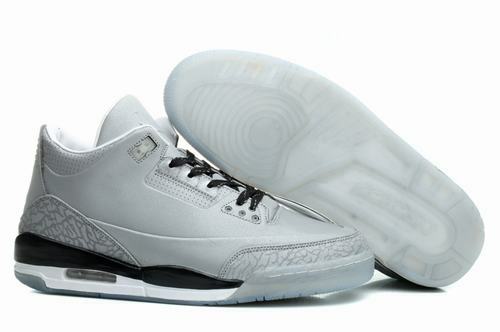 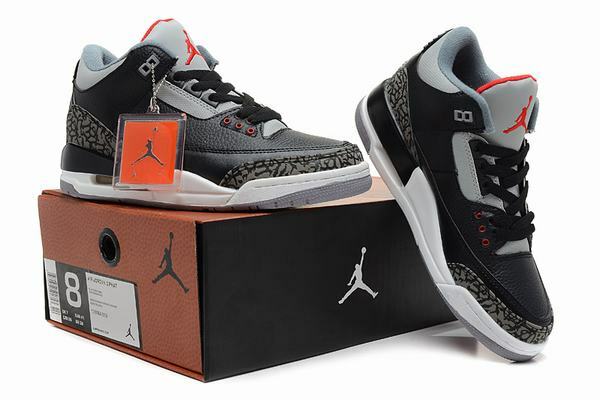 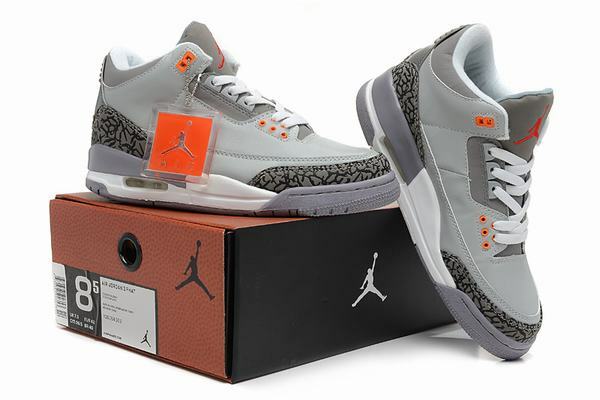 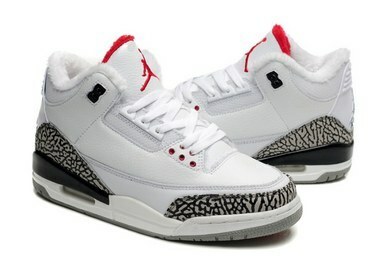 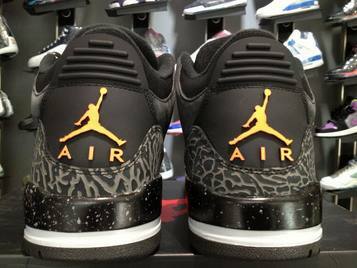 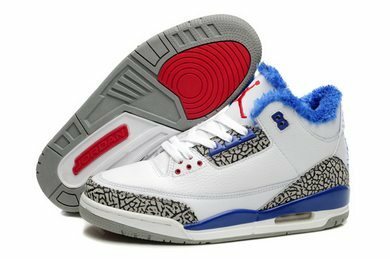 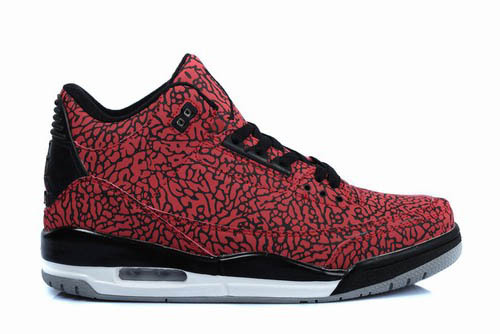 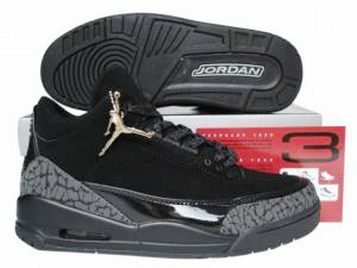 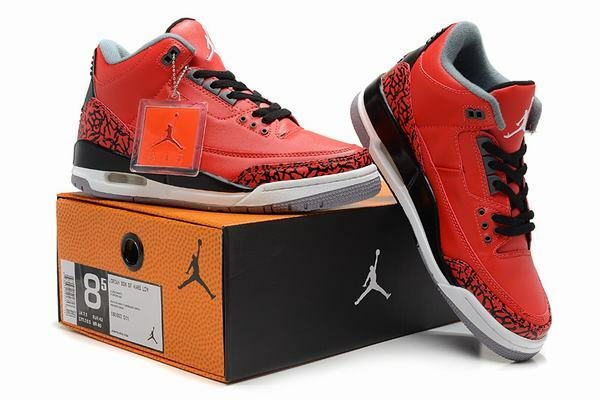 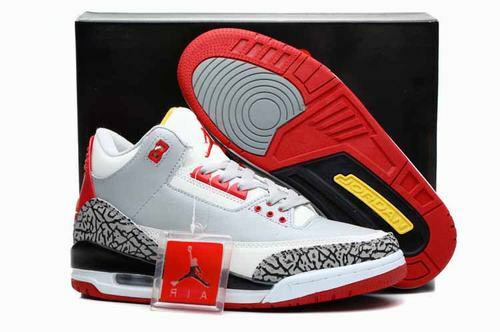 Moreover, This retro jordan 3 shoes will well protect your feet when you are playing basketball. 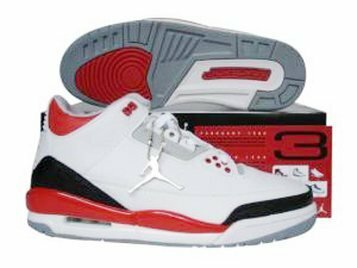 They will bring you more unexpected surprised.